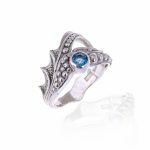 Silver ‘Sea Swirl’ ring with 4 mm faceted ‘London’ blue topaz. Lightly oxidised finish. Size ‘M ½’. 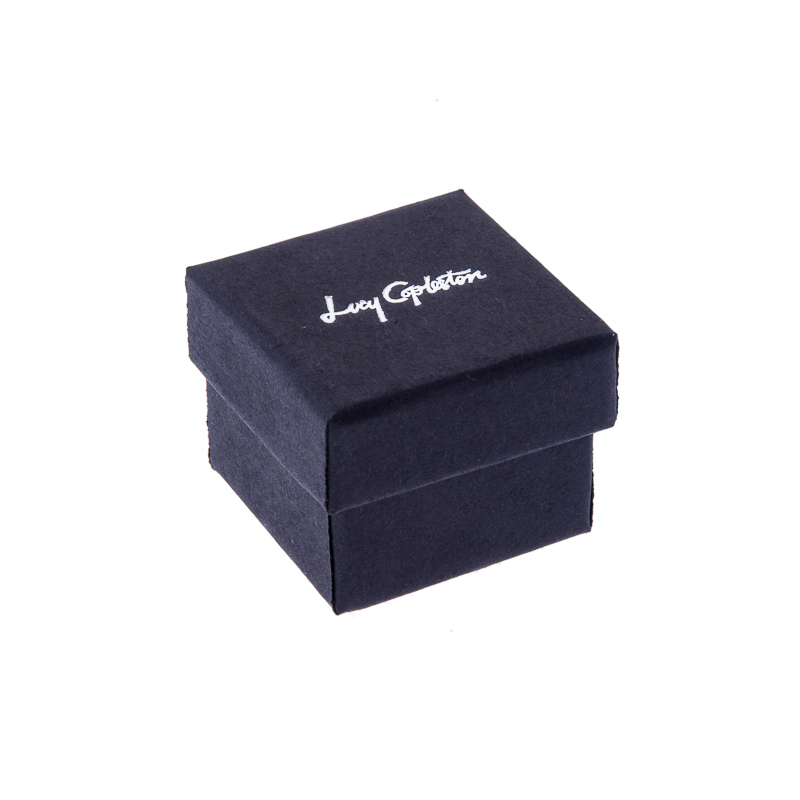 the full UK hallmarks and are supplied with logo embossed card ring box. Price includes delivery to UK address via Special Delivery.